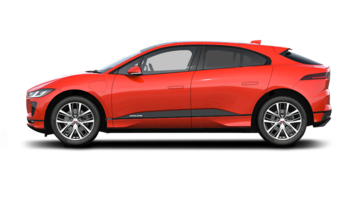 Need Help Finding Your Next Jaguar? 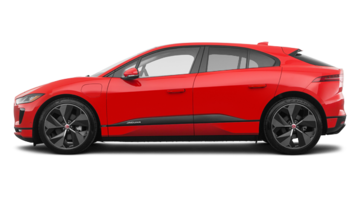 Looking for a new Jaguar vehicle in Brossard? 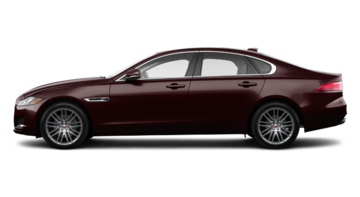 You are in the right place at Jaguar Brossard. 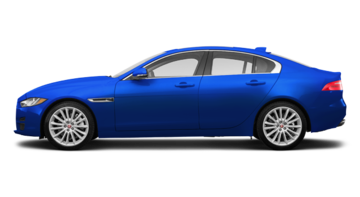 Since we opened our doors, we’ve been helping our customers find the perfect vehicle for their needs while providing a purchasing experience that continuously exceeds expectations. 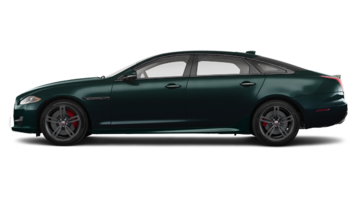 At Jaguar Brossard, service is a priority for us, as is the satisfaction of our customers. 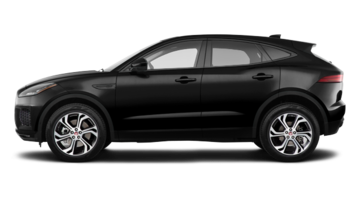 We make every effort to offer you the very best experience possible at a dealership in Brossard. 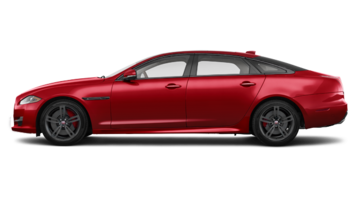 At Jaguar Brossard, we have the new Jaguar vehicle that you’ve been looking for. 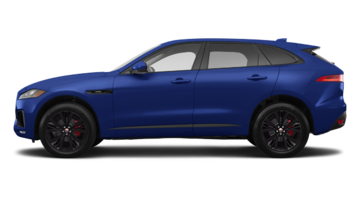 The new Jaguar vehicle lineup has always stood out in the industry with its combination of comfort, performance, and style, and the new models you’ll find at Jaguar Brossard are no exception. 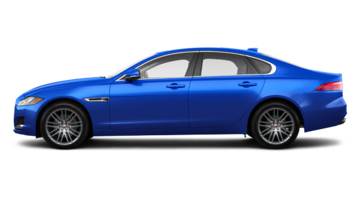 Come meet our experts today to learn more about the Jaguar XE, one of the most stylish and modern luxury compact sedans in the industry. 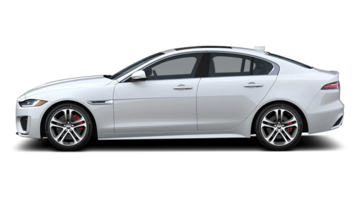 Jaguar Brossard also offers several new Jaguar XF luxury mid-size sedans and high-end XJ sedans. 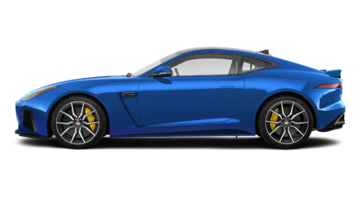 For the performance enthusiast, the Jaguar F-TYPE is tailor-made to get your adrenaline pumping, and we’ve got it in stock at Jaguar Brossard. 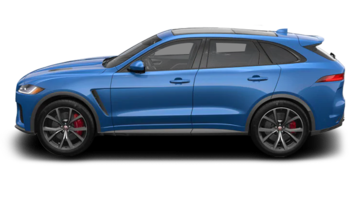 Jaguar offers a full line of luxury sport utility vehicles that include the Jaguar F-PACE, a stylish, high-performance mid-size SUV with a versatile interior. 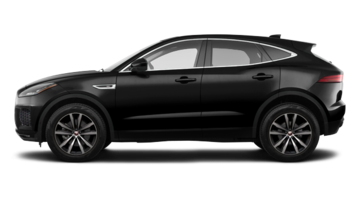 We also have a great selection of new Jaguar E-PACE models, a luxurious SUV that was designed for urban driving. 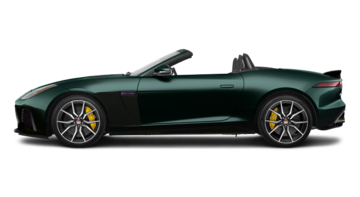 For customer service that stands out and a complete inventory of new Jaguar vehicles, come meet us today at Jaguar Brossard.